DREAM HOME ALERT: WOW is what you will be when walking in. 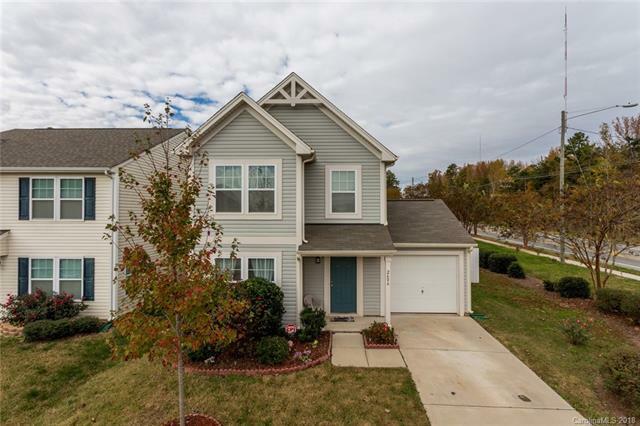 Lovely arched doorways, Spacious Open Floorplan, Granite Counter Tops in the kitchen with oversized Island. Stainless Steel Appliances, all staying with the home. Flex room downstairs, for office, dinning room or sitting area. Upstairs has an open loft, Spacious Master bedroom with Garden tub and walk-in Closets. Spacious secondary bedrooms. Privacy Fenced back yard. Conveniently located, and more.